Because the need for shades runs all year round. 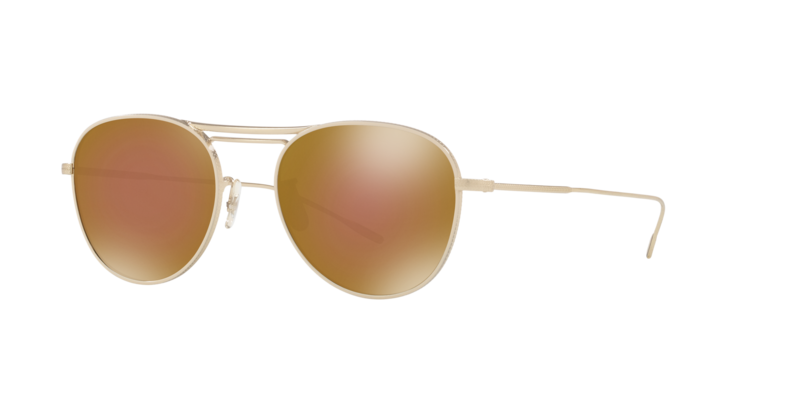 Blue, rose, or gold, the bold hues featured in these unisex sunglasses only serve to enhance their sculptural frames. Each institution was selected exclusively from The List, the destination for all things Surface-approved. Want to join The List? Contact our team to find out how to apply. 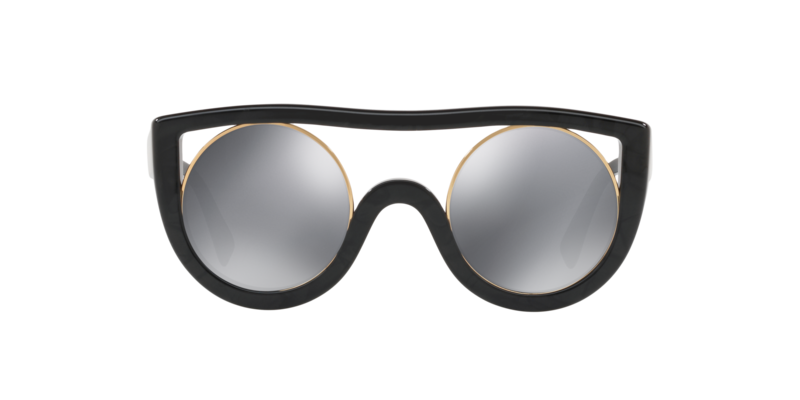 Gold-rimmed gray lenses float within the wide, airy frame of this space age–like accessory, handmade in Italy. The thick, acetate frame of these glacier blue sunnies offers a contemporary take on the classic cat eye. Marked by mirrored auburn-tone lenses, this pair of versatile glasses features a super-slim, brushed-gold frame with subtly textured arms.